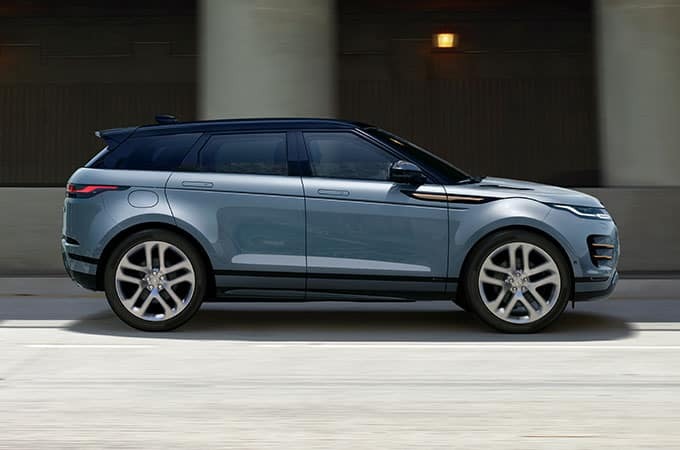 Land Rover has stood out in the SUV class with its Evoque line since 2010, thanks to its sporty and stylish design. While the 2020 Evoque may look like the previous version, but there are many new tech features inside. The new infotainment system supports both Apple CarPlay and Google’s Android Auto. You can control the climate inside the vehicle, lock, unlock, or even locate the vehicle with an app on your mobile device or smartwatch. The Head-up Display projects vehicle data like speed, gear position, and navigational directions on the windscreen. It sports a full-color high-resolution graphic that is simple and easy to interpret. With a paired smartphone, you can see a caller ID info as well. If you want to listen to your favorite songs, internet radio, or podcast, you can link your Deezer and TuneIn accounts to the InControl Portal to directly stream to Evoque without a smartphone or cellular data hotspot device. With Navigation Pro and Connect Pro, live traffic updates and GPS searches are just a few taps away. The premium leather-wrapped steering wheel features easy key controls for media and smartphone. The Mild Hybrid (MHEV) technology improves Range Rover Evoque’s fuel economy by harvesting and storing energy normally lost during braking and using it to drive the vehicle. 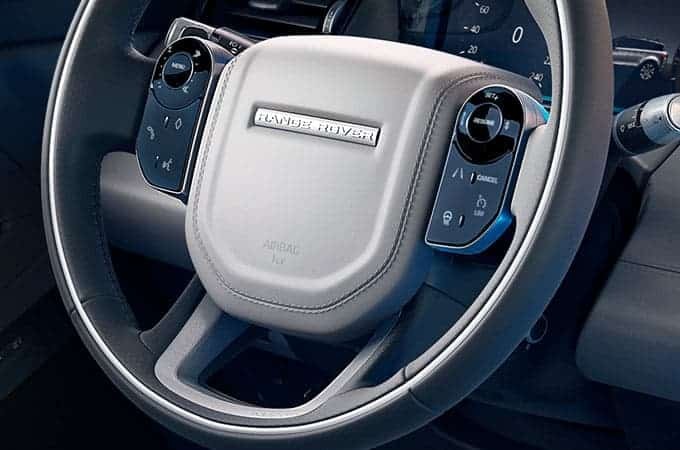 One of the best features about 2020 Evoque is the ClearSight Ground View. The rear view mirror is not your ordinary one. It projects the rear and side camera feeds to the rear-view mirror screen giving you a more detailed panoramic rear view. For a sporty SUV, what’s under the hood matters. Ingenium turbocharged 2.0-liter engine gives power as well as fuel economy to 2020 Evoque. Jaguar Land Rover has sold about 772,000 Evoque since its introduction in 2010. Although the price has not yet been announced for the new release, we can expect it to start at $42,800.